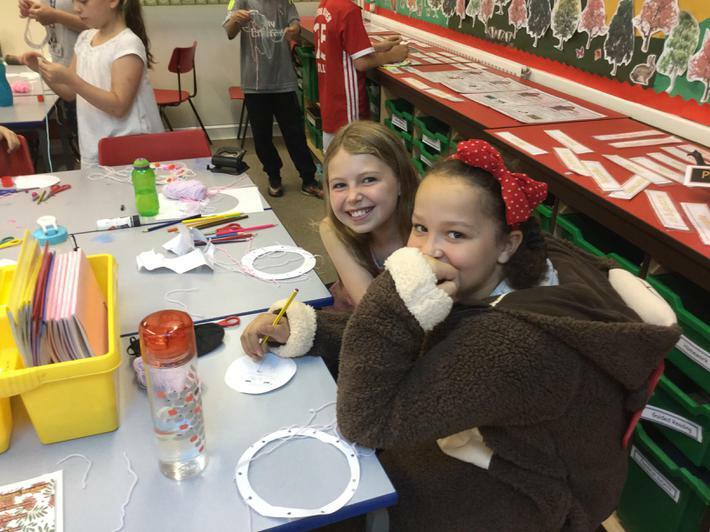 This week we celebrated Roald Dahl day at Carlton. 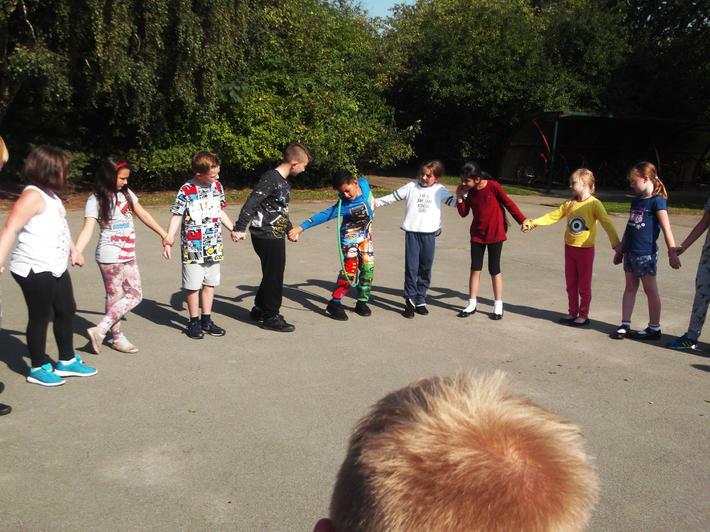 It was great to see children dressed in pyjamas and comfy clothes. 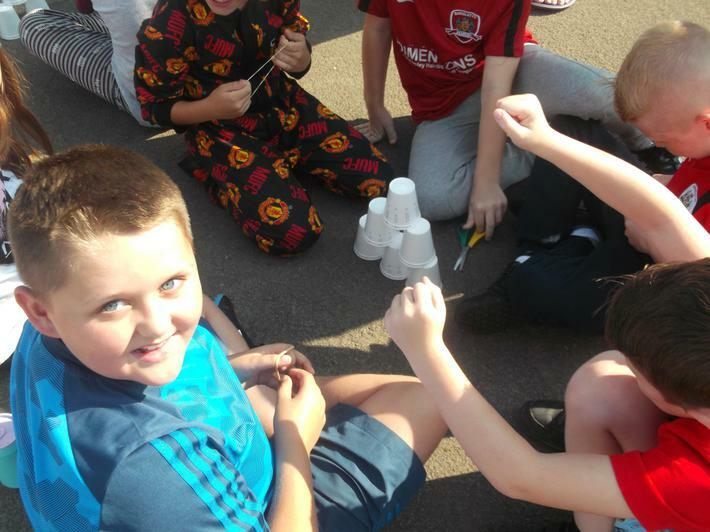 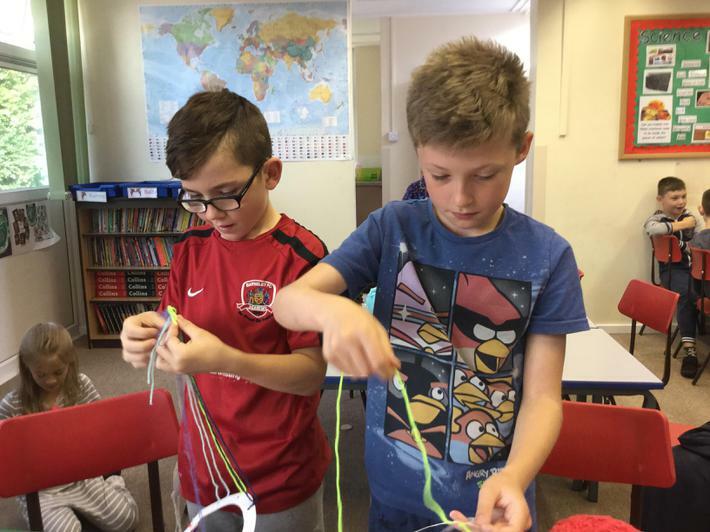 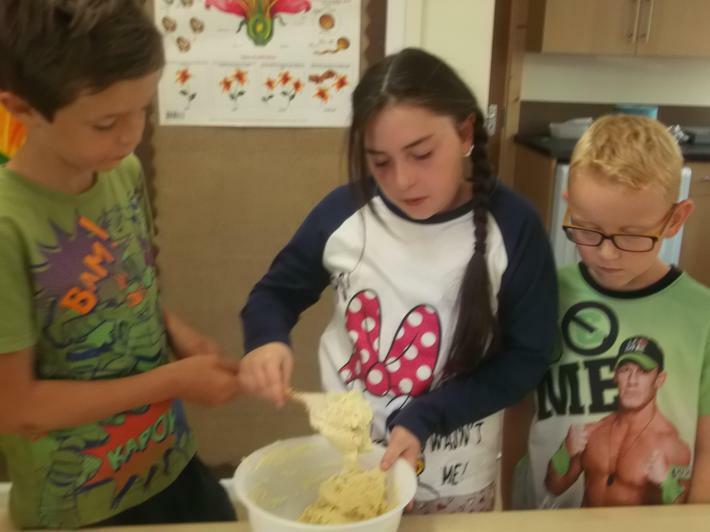 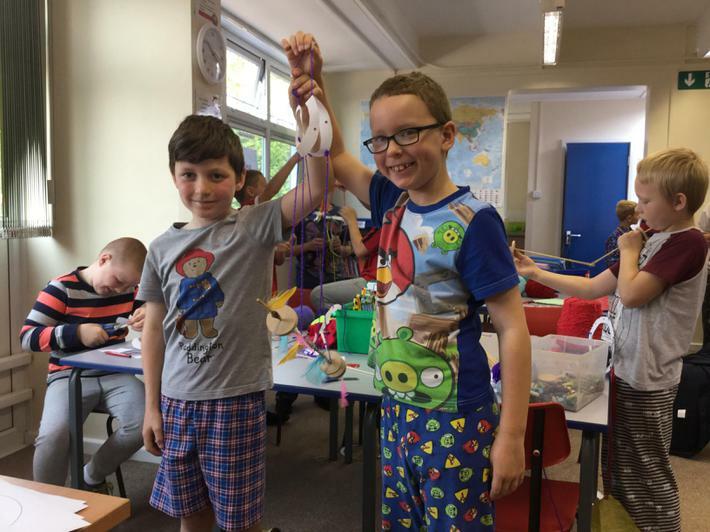 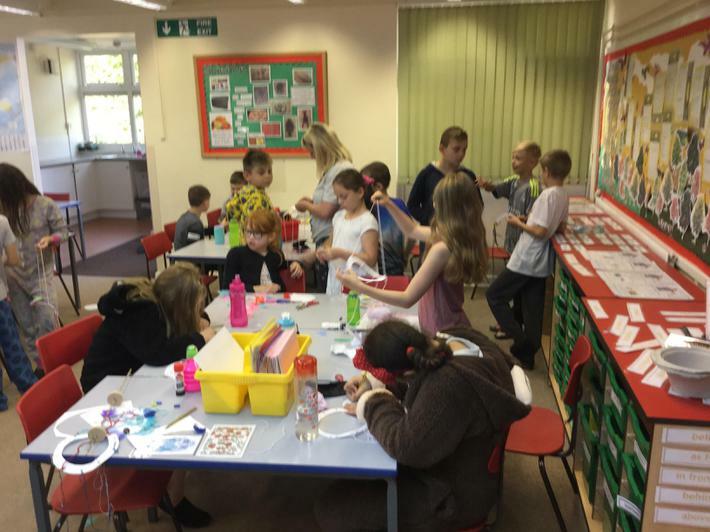 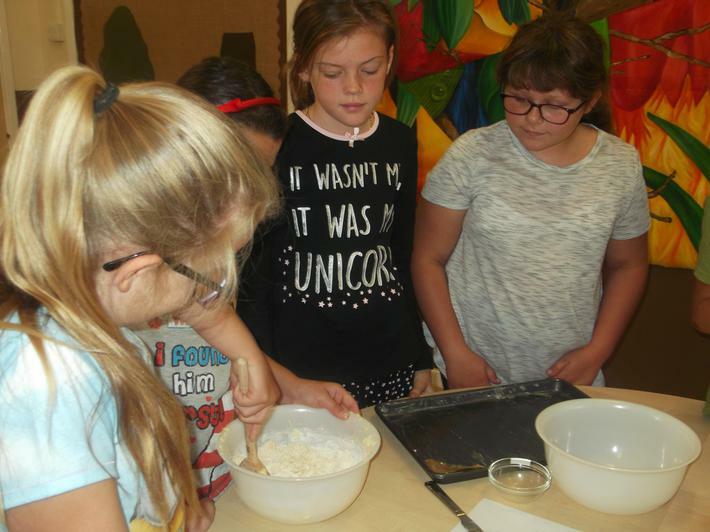 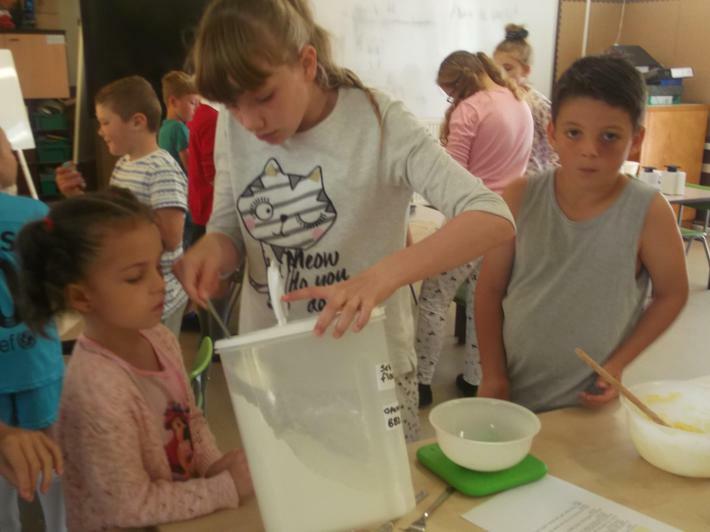 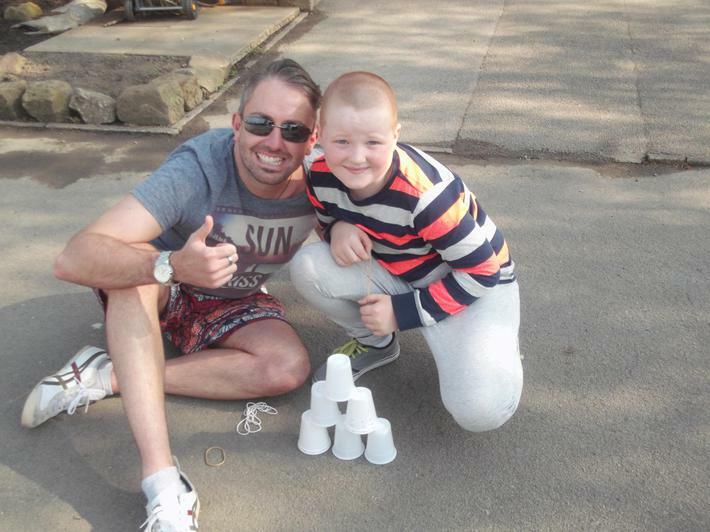 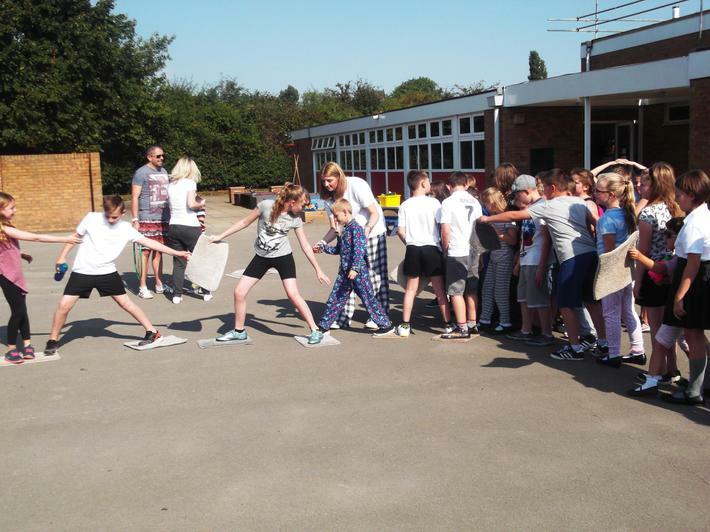 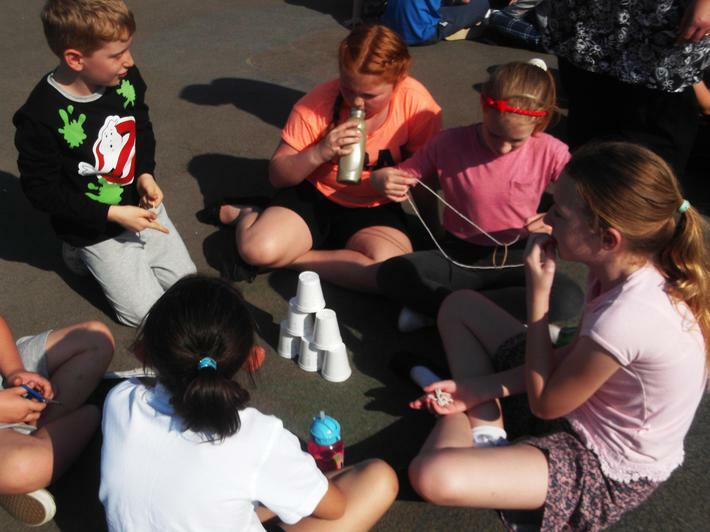 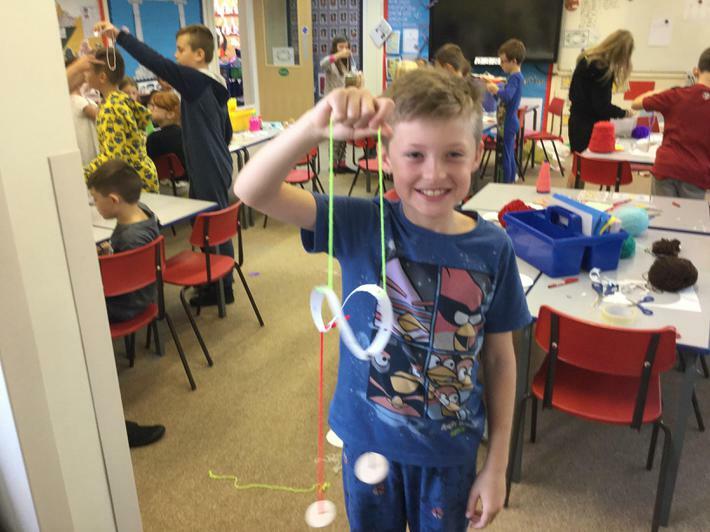 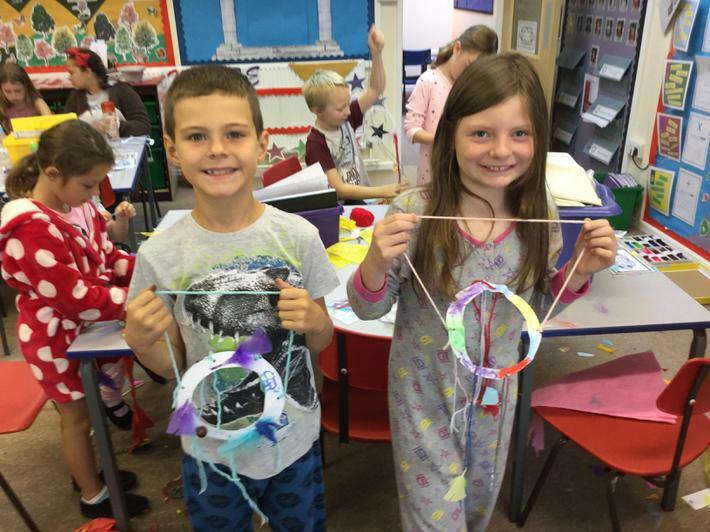 There were many exciting activities undertaken throughout the day with children enjoying tasks related to cooking, art, maths, science and of course literacy.